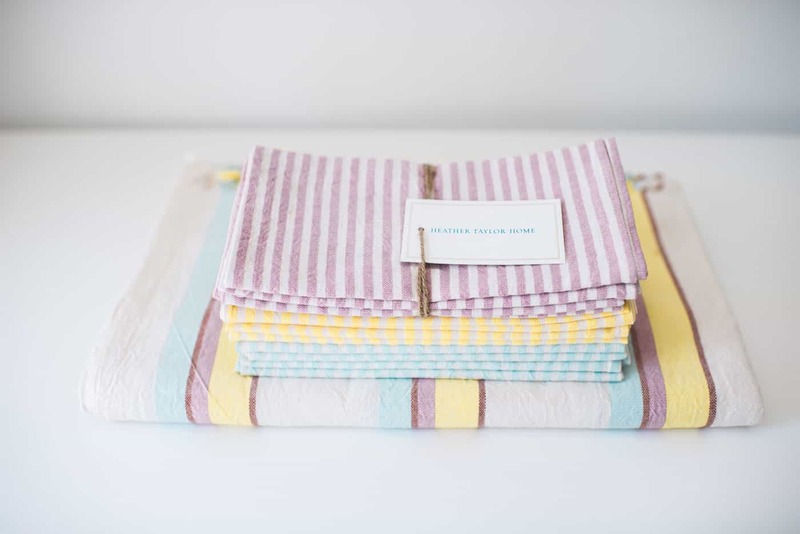 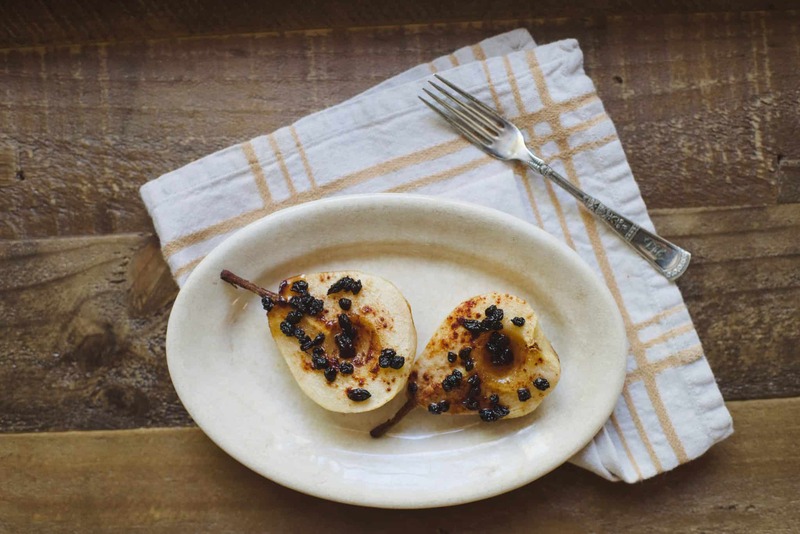 Heather Taylor Home – gorgeous linens to beautify your table. 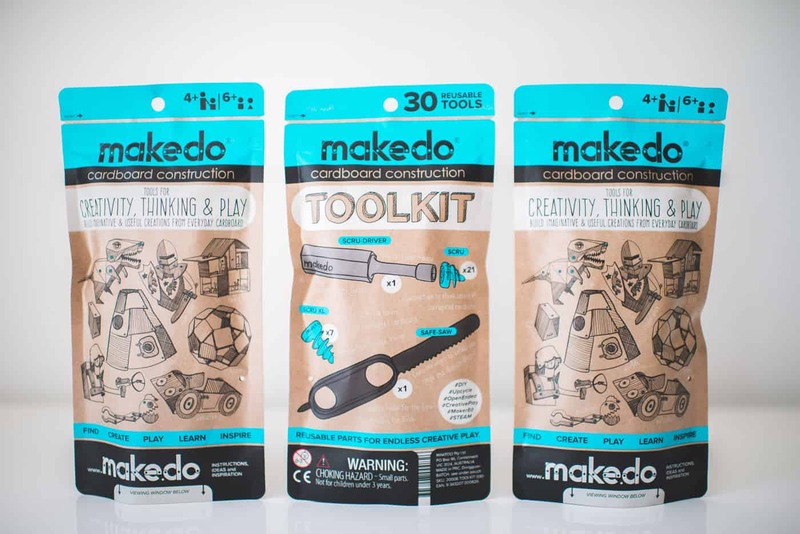 Makedo– creative play for the whole family. 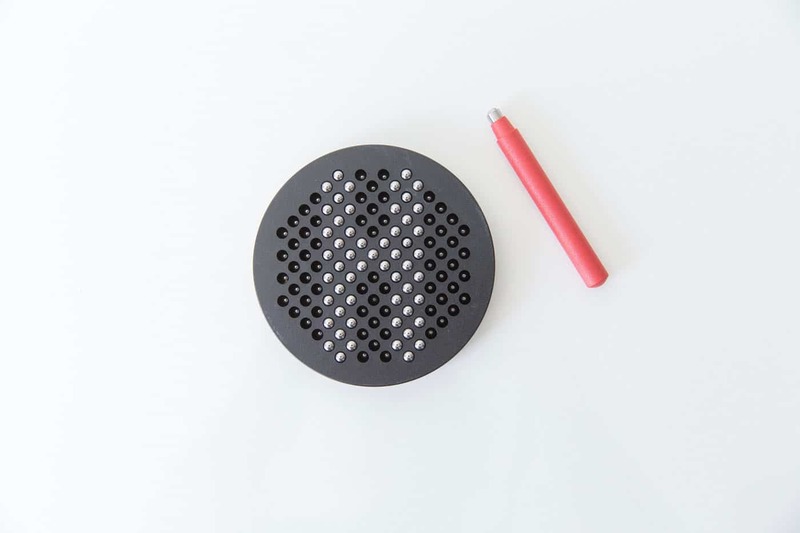 Naef magnatab– a great travel toy.